Scangrip Multimatch R is the perfect light for spotting those ugly surface imperfections like swirls, fine scratches, RIDS, orange peel, haze and more! When you don't have direct sunlight available for inspection this is the answer you're looking for! 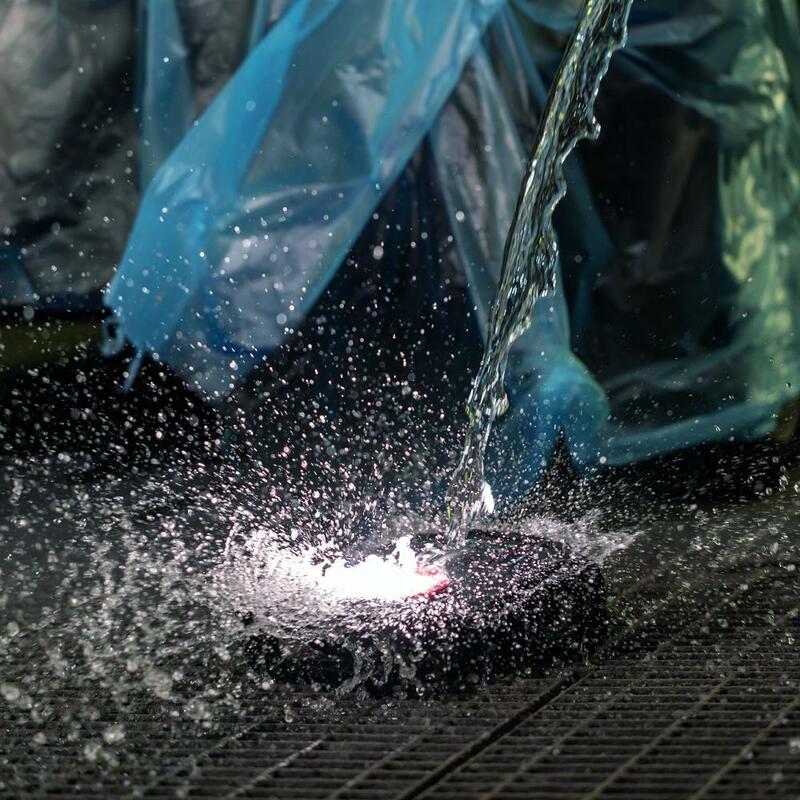 Using Multimatch at any detailing service or body shop and you will be amazed at how well the imperfections are revealed with the powerful lumen output. 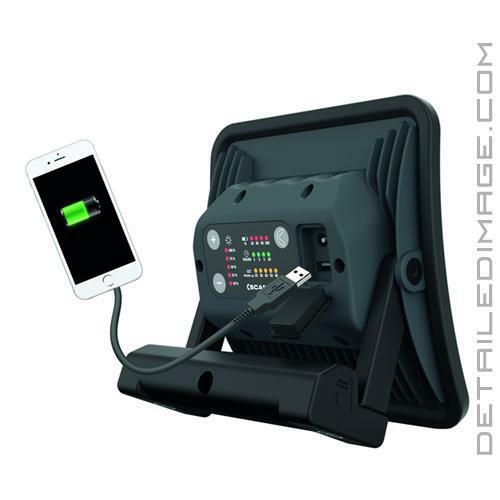 Multimatch features a curved body and it is made of diecast aluminum, which makes it extremely sturdy and shockproof to help endure even the strongest bumps and drops. This curved body also allows the lens to stay protected on a drop as it will never strike the ground. The adjustable base allows you to stand the light at various different angles, to hit exactly the correct part of the paint needed. At the same time it is dust and waterproof. The replaceable glass lens is resistant to all kind of solvents and tolerating of daily cleaning. The long operating time of this light makes it possible to complete a job without interruption by time-consuming recharging. If you are near an outlet and do not mind a cord, the included charging cord allows you to keep the light plugged in and working as long as you need it to. Two settings, high and low, make for easy visibility of ugly swirls, RIDS, scratches, holograms, etc. 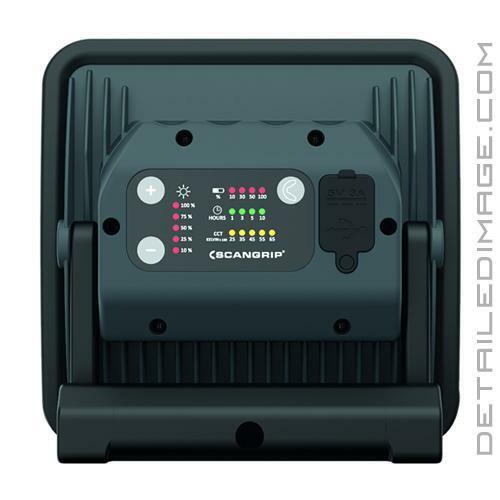 This is the light professionals must have and enthusiasts will dream of owning. 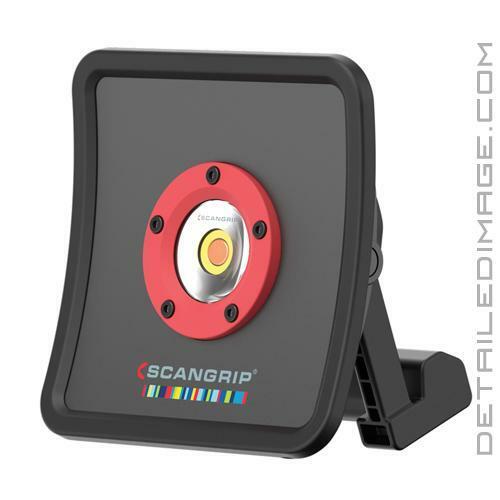 So if you are looking for an amazing all around work light to help you spot imperfections, the Scangrip Multimatch R should be your choice! Note:The Multimatch R is an all-around affordable, quality inspection light. 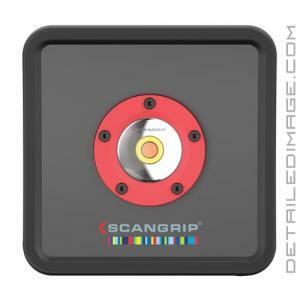 If you are looking for something more on the higher end and with more power, check out the Scangrip Multimatch 3.